My best undergraduate experience was definitely going to study abroad in Tokyo, Japan. There will never be another opportunity in my lifetime to take 6 months and go to any place in the world just to study. Someone was there to help me with the travel, living, and language arrangements. The best thing about studying abroad was living with my host family. Six years later, we are still in contact. They regularly send me treats from Japan. Everything from pizza-flavored pretzels (delicious) to autographed albums (my host grandmother organizes classical concerts in Tokyo... how awesome is that??). The most recent parcel from Tokyo totally blew my mind. 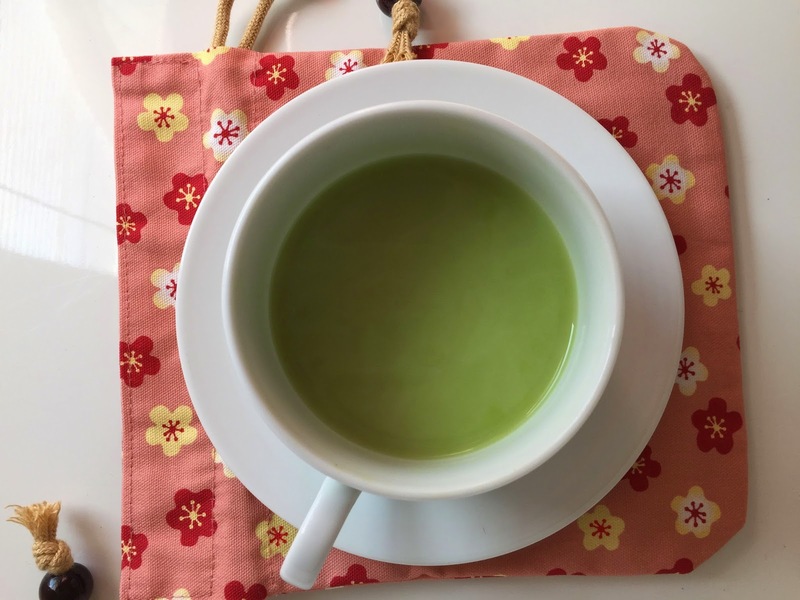 Backtrack to a few weeks ago, I was reading about a blogger's trip to Japan and how she fell in love with instant matcha latte powder. I was so bummed that I never tried it before leaving Japan. I meant to look it up and see if I could purchase it online but was sidetracked. No more than 3 days later... I received a parcel from Japan. Guess what was in the box... instant matcha powder!! 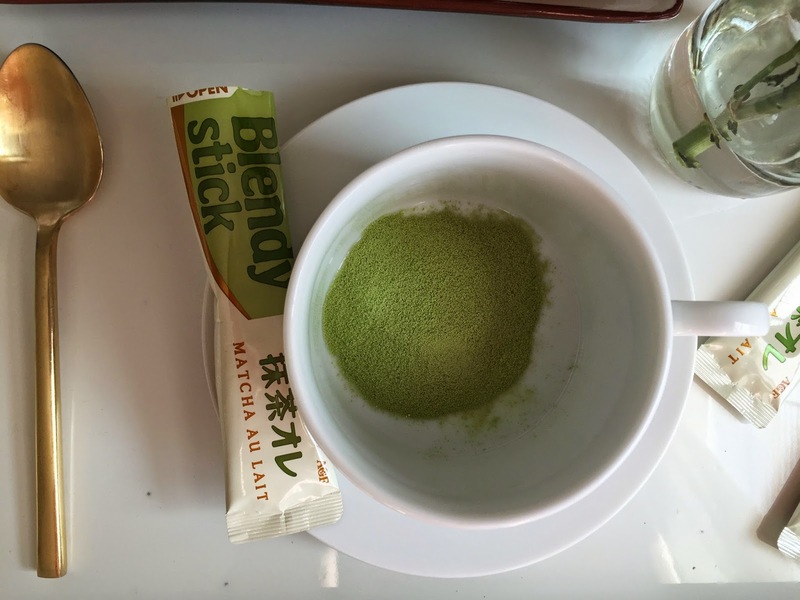 No doubt my wonderful host family recognized my need for instant matcha powder before I did. Apparently blendy sticks come in all sorts of flavors. There is Cafe au lait original, espresso and Royal milk tea as well. The box I received has 7 satchets filled with matcha milk powder. Simply cut open the satchet and pour it into a mug. Add about 6 - 8 oz of hot water. Stir and voila. 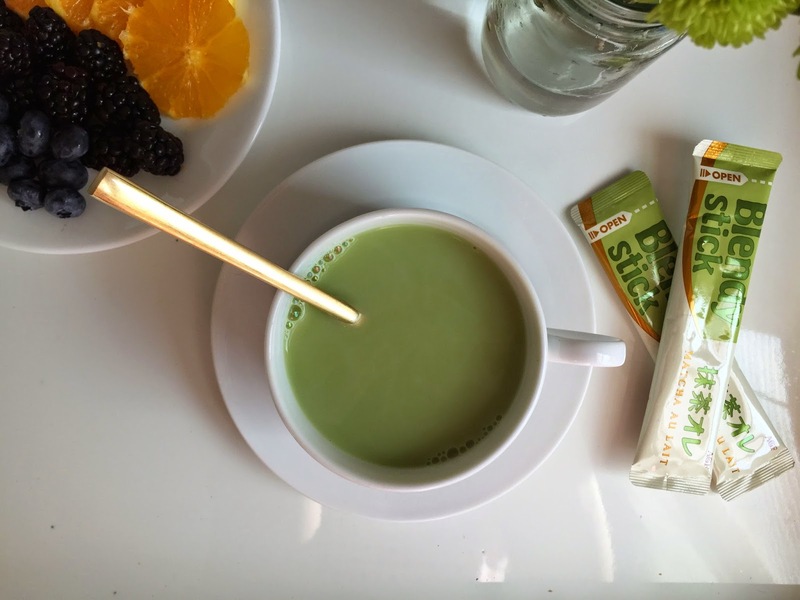 Instant creamy, smooth, delicious matcha. It is absolutely comforting and delicious. It can also be made with cold water for an iced drink. I really enjoyed this and am looking forward to trying other flavors like Royal Milk Tea. Of course you can make royal milk tea at home by brewing an unflavored black tea (like assam) and adding milk and sugar. 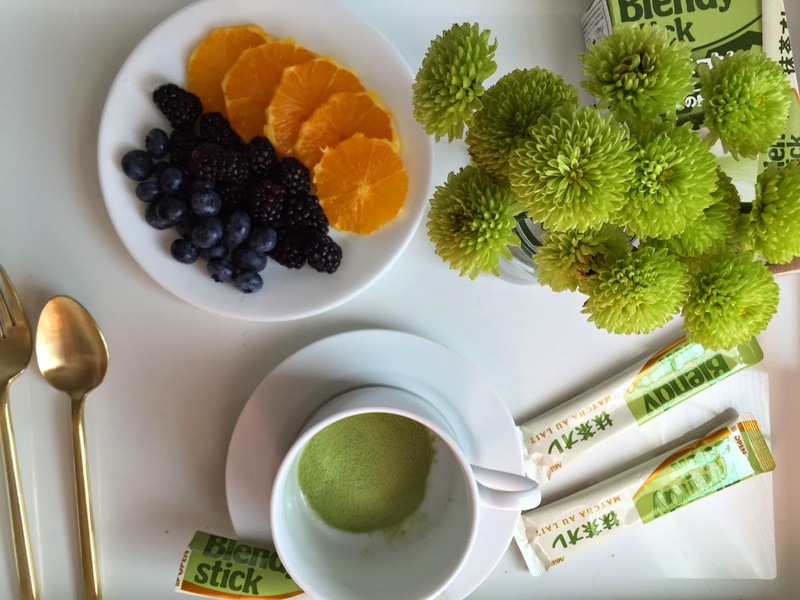 Have you had Blendy Sticks? What is your favorite flavor?